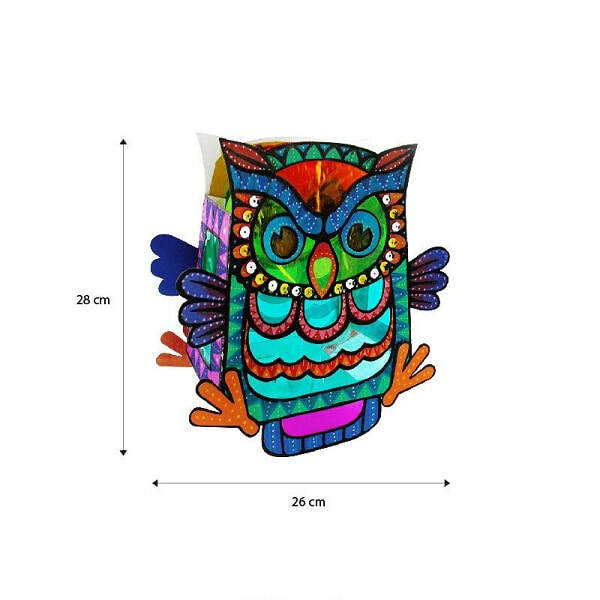 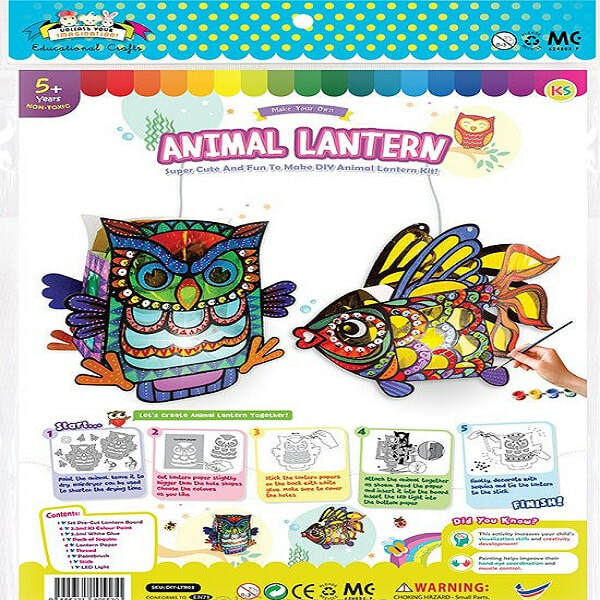 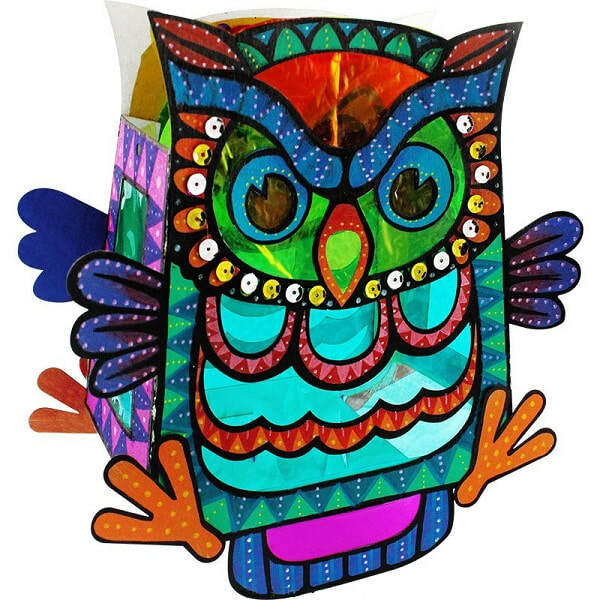 Get crafty for Mid-Autumn festival with this Owl Do-It-Yourself Lantern with LED light! 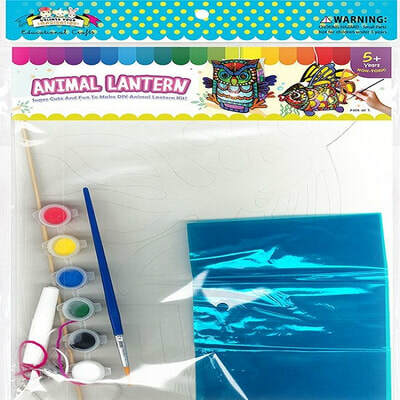 Kids will love colouring this elegant lantern and perhaps with their own little imagination, flex their creativity skills - add more details to it with sequins! 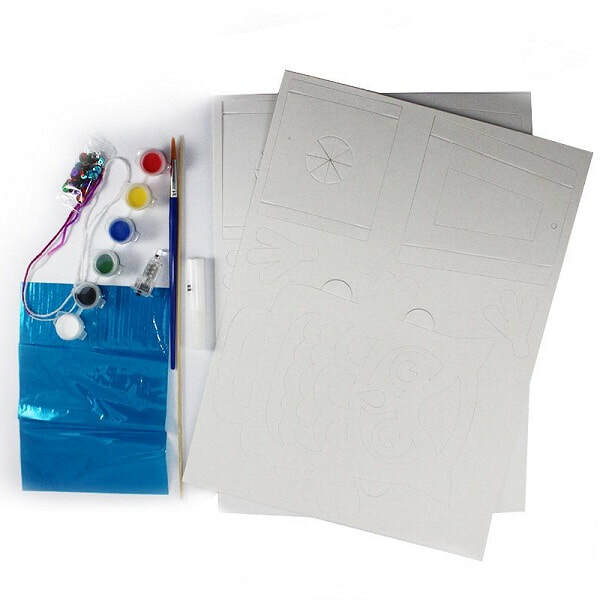 Perfect for Mid-Autumn Festival craft lessons and Chinese cultural activities and events.